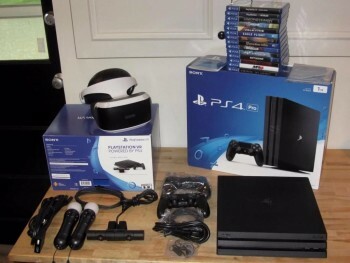 Buy In Lebanon : Others Products Lebanon - For Sale : Sony PlayStation 4 Pro 2TB 500 Million Limited Edition Console Bundle. 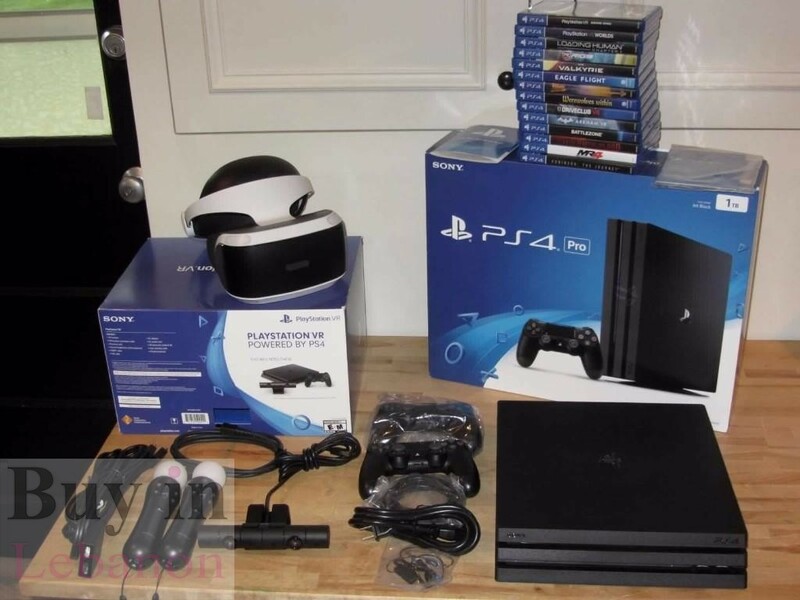 Home » Others » For Sale : Sony PlayStation 4 Pro 2TB 500 Million Limited Edition Console Bundle. 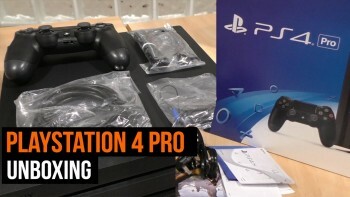 Title: For Sale : Sony PlayStation 4 Pro 2TB 500 Million Limited Edition Console Bundle.